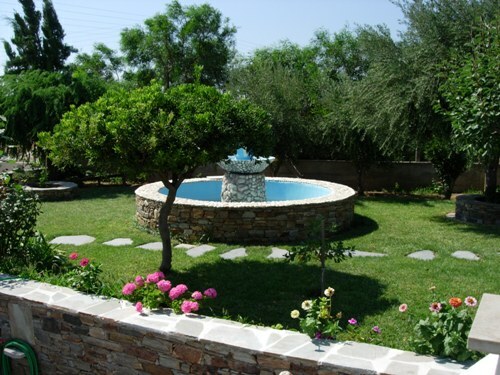 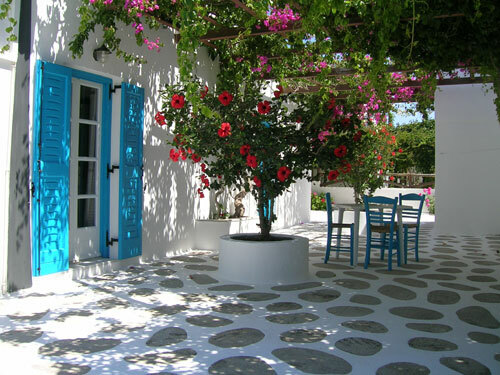 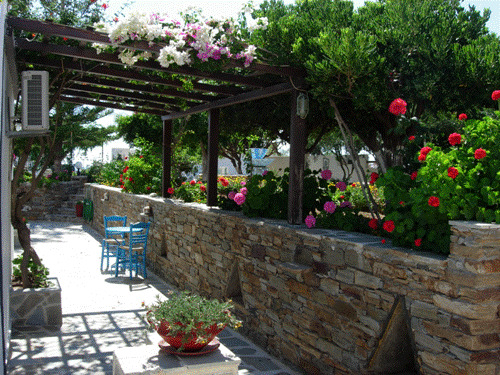 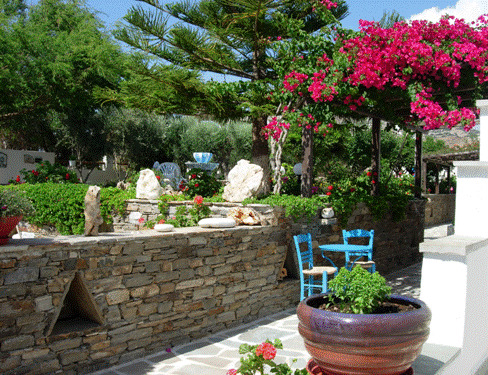 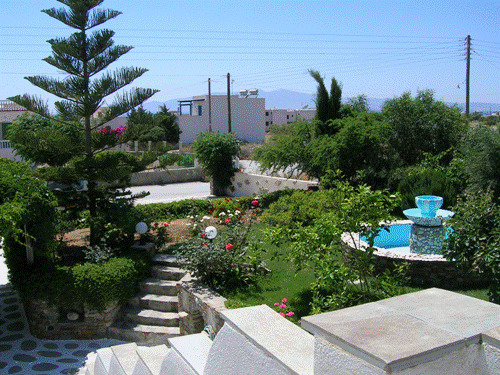 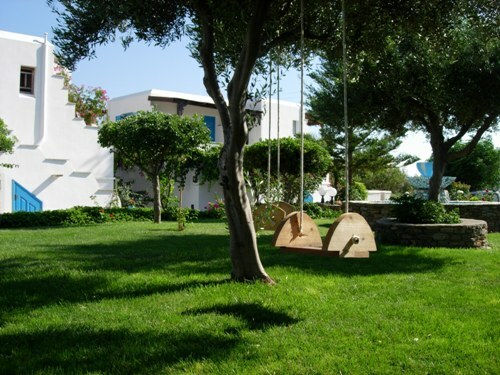 Our hotel complex in Naxos, named Studios Petra is built strictly upon the Cycladic architectural tradition. 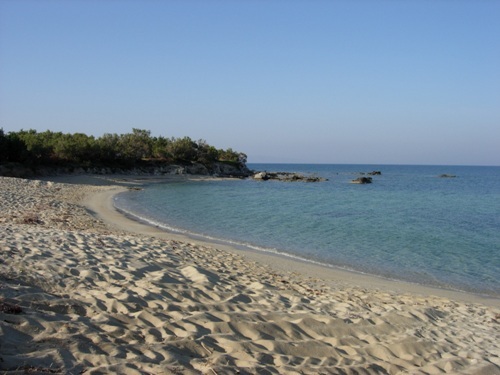 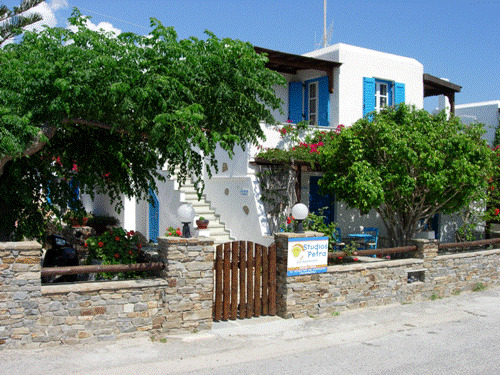 The Studios are situated at, just 350m from the long sandy beach, in the south-west part of Naxos island, 15km from Port/Naxos town (Chora). 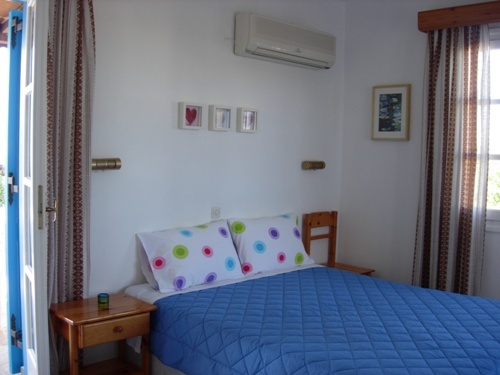 Studio Apartmens & Rooms "Petra Studios" are an ideal lodging facility for your vacations in Naxos, suitable for families, couples or groups of friends. 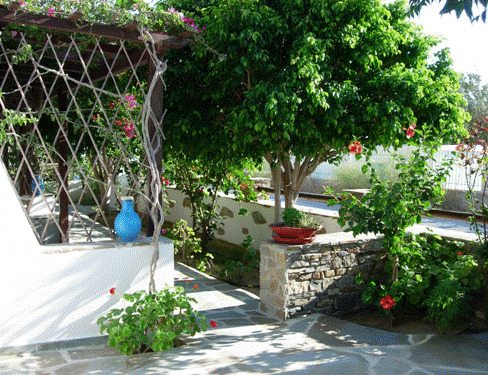 Hotel "Studios Petra" in Naxos, offers fully equiped and furnished independent Holiday Studios, that means: a unified, large enough space containing a bedroom and a kitchen, a private bathroom and a private entrance.